Superstar Rajinikanth has kick started his work for his next film titled Kabali and the pre-production works are wrapped up. Currently makers are busy with the photo-shoot session of Kabali film where lead actors participated the film. Rajinikanth is said to sport white beard look and Radhika Apte to be seen in traditional saree clad look for Kabali film. Kabali film story is all about aging don where it has been set in Malaysia. First look of Kabali will be released on 17th September. Pa Ranjith is the director of the movie. Prakash Raj, Dhansikaa, Kalairasan are playing crucial roles. 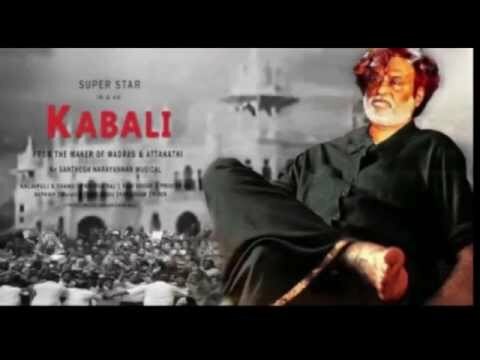 Write & Share about "Rajinikanth uber-cool look in Kabali | Kabali Tamil Movie News | Cinema Profile" !